Aberdeen‘s award winning Golden Games is leading the way in the integration of physical activity and preventative and rehabilitative health management. 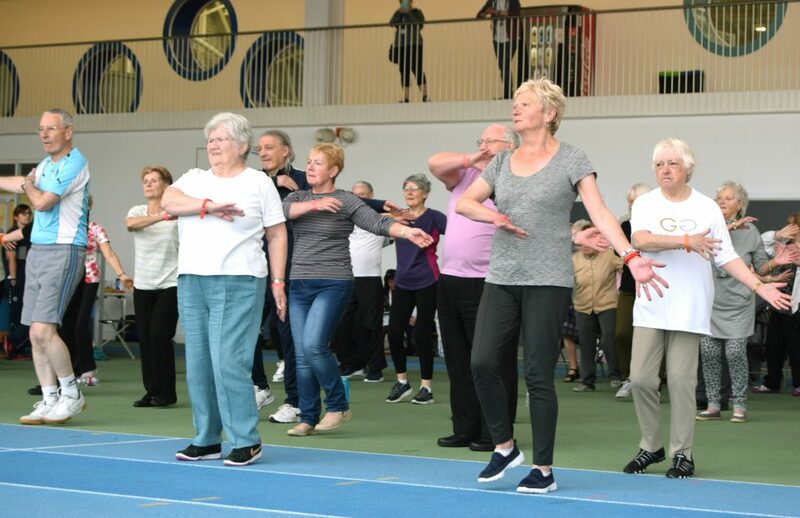 Developed in 2011, the free physical activity festival for older adults this year saw over 500 participants take part in a range of exercise classes and activities. The innovative programme is delivered by the Active Aberdeen Partnership, a body comprising 10 leading organisations committed to making Aberdeen the most active city in Scotland by 2020. The Golden Games is a positive response to an ageing population, which typically experiences more complex care needs including cancer and dementia. Studies have consistently demonstrated the positive impact of a healthy, active lifestyle on the physical and mental wellbeing of participants. At the heart of this initiative is a focus on what people can do, rather than what they can’t. The Games have grown from 5 activities delivered over 2 days with 80 participants taking part in 2011, to 84 activities delivered over 7 days, with over 1,800 bookings in 2017. The range of activities are designed to be accessible to everyone, including seated exercise classes, learn to dive sessions, footgolf, table tennis and the Care Home Pentathlon. 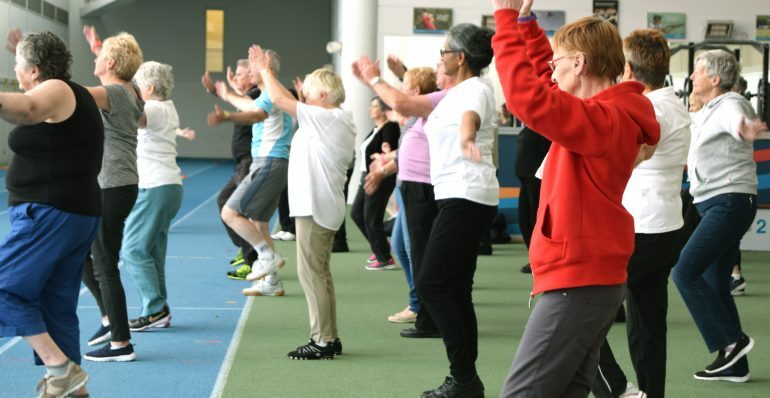 After seven years, the Golden Games have significantly raised the profile of ‘active ageing’ in Aberdeen and has led to the creation of extensive physical activity programmes; all of which are based upon feedback from older adults living in Aberdeen and recognise the multitude of benefits that physical activity can bring to someone’s physical health, mental health and overall wellbeing. The Golden Games also tackle the stigma of ageing. This is important as it helps to give older people a positive image of themselves, helping to build confidence and encourage others to take part. “The Golden Games really is a great initiative. It provides a great introduction to activities and venues that you may never have tried before and everyone is extremely friendly. I’d encourage anyone who has never taken part before to come along to the Golden Games next year” said one participant. This article was originally published in The SCPN Newsletter Volume 8, Issue 3. Read the digital newsletter below using Issuu, or feel free to download the PDF. In this issue: Achieving a tobacco-free generation by 2034 and improving the reach of Scotland’s cancer screening programmes are among the topics covered in Volume 8, Issue 3. 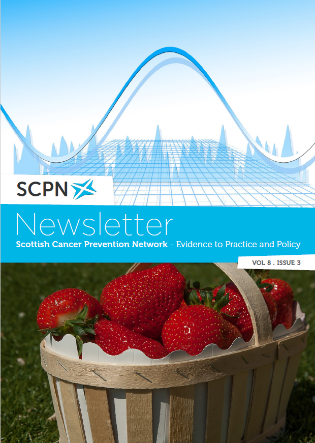 In the science section we have the CUP report on Diet, Nutrition, Physical Activity and Breast Cancer from World Cancer Research Fund, cancer incidence in Scotland and the latest cancer and lifestyle research roundup. We also have a recipe for watermelon and tomato breakfast salad to break things up!